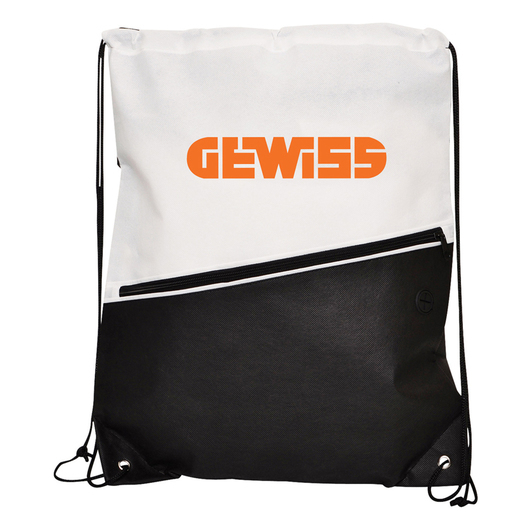 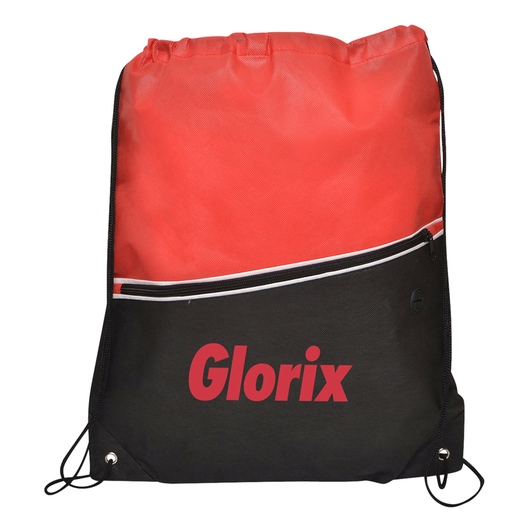 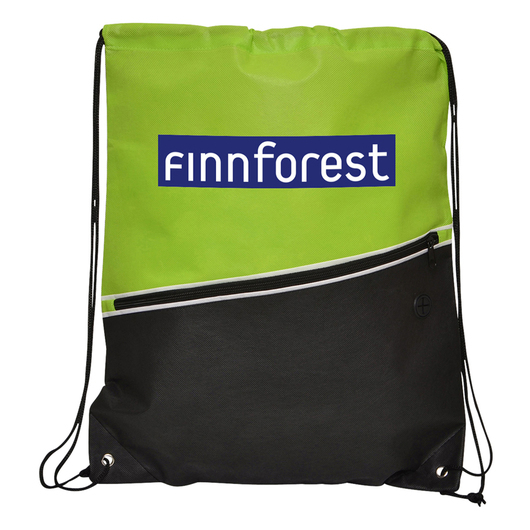 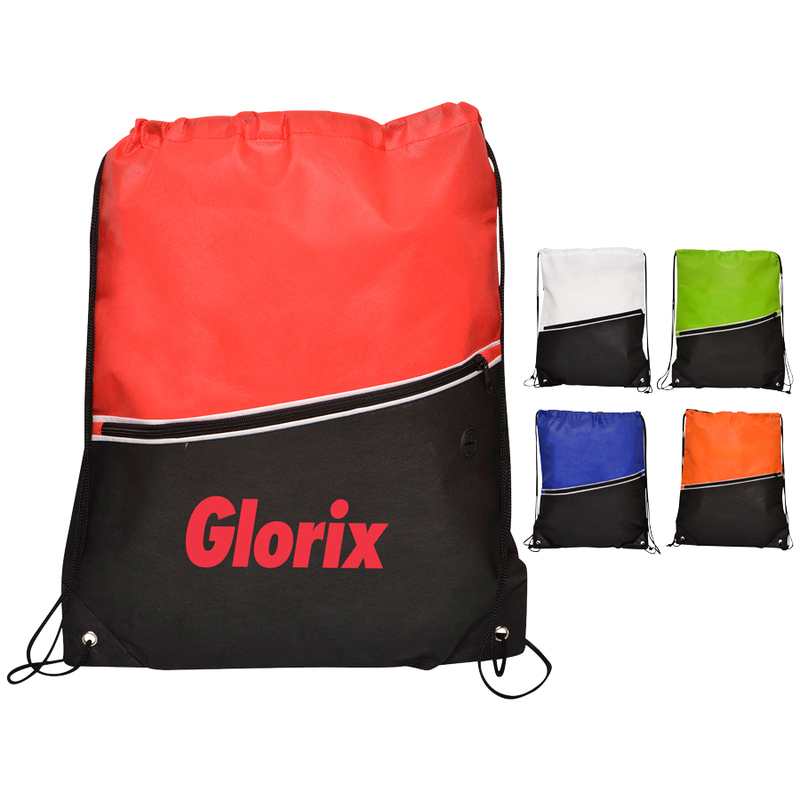 An attractive non-woven backsack that features your printed logo. Shine the spotlight on your marketing message or logo with these fabulous backsacks. 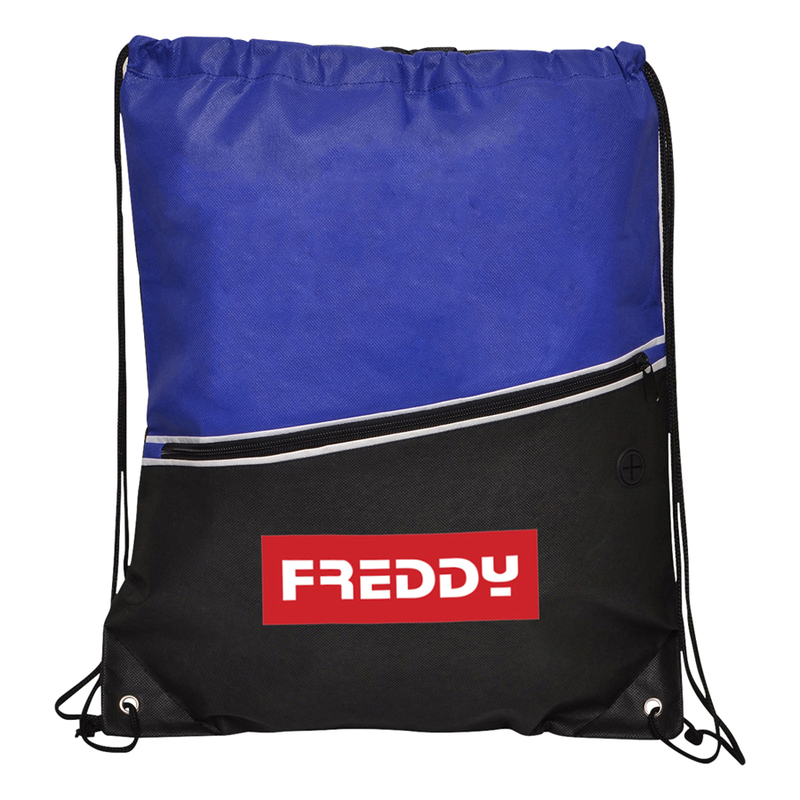 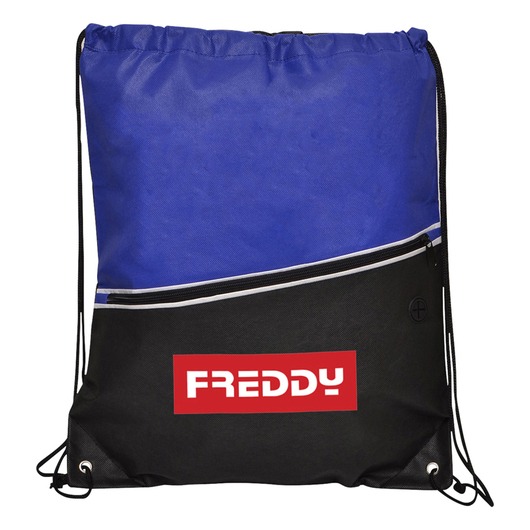 They come in a great selection of attractive colours and feature a zippered pocket on the front with 2 draw strings and reinforced eyelets. 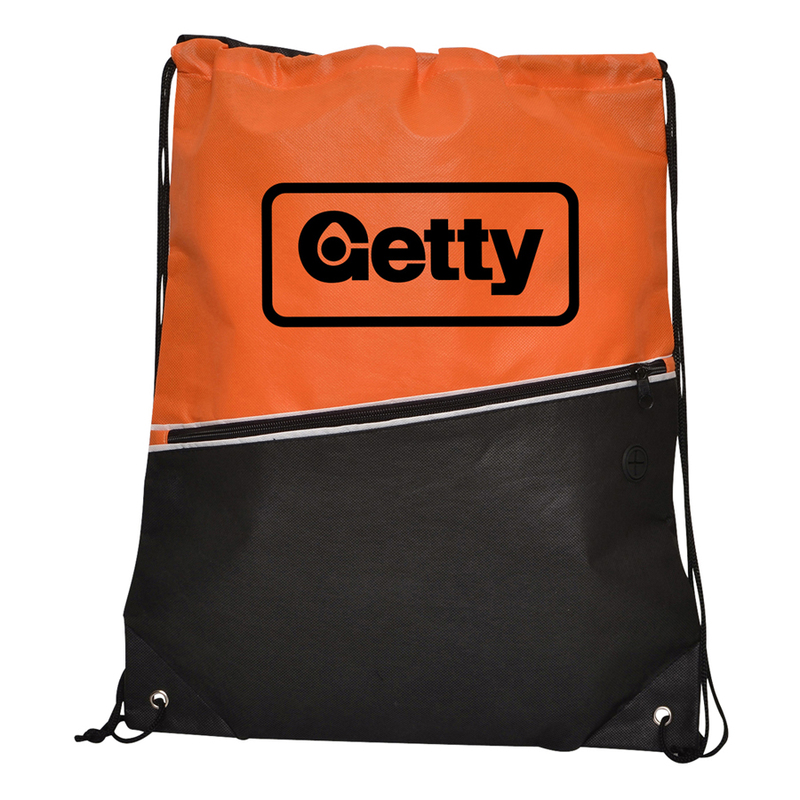 Great for all ages and an effective way to increase your brands image or awareness.